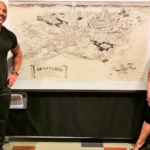 Sources indicate that Dwayne Johnson, a.k.a. 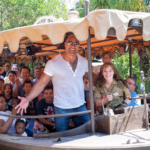 The Rock, is set to star in a film inspired by the Jungle Cruise attraction located at Disney’s theme parks. 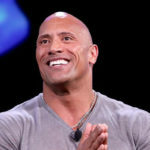 Previously, Johnson starred in Disney titles including Race to Witch Mountain and The Game Plan. He is also set to voice Maui in Disney Animation’s Moana which is set to be released in 2016. To support his role in this film, he made an appearance at the D23 Expo which was held in Anaheim last week.